Audi India has come up with a limited edition of the current A6, while it still remains light-tipped on the introduction of the eighth generation model. Dubbed Audi A6 Lifestyle Edition, it costs INR 49.44 lakh (ex-showroom, Pan-India). The Audi A6 Lifestyle Edition brings in a handful of new features that enhance the user experience provided by the vehicle. The Audi A6 Lifestyle Edition comes equipped with a handful of additional features, including Rear Seat Entertainment, Espresso Mobil and Entry-Exit Lights with Audi logo projection. The new entertainment suite offers a fully integrated infotainment unit for the rear occupants while the in-car espresso machine allows the occupants to enjoy fresh shots of espresso on the go. Other features that the Audi A6 Lifestyle Edition comes with include electrically adjustable front seats with Driver Memory Function, four-zone Deluxe automatic air conditioning system, eight airbags including rear side airbags and Adaptive Air suspension with controlled damping and the Audi Drive Select dynamics system. The Audi A6 Lifestyle Edition is available in two engine variants - 35 TFSI and 35 TDI. The former is powered by a 1.8-litre 4-cylinder TFSI petrol engine that outputs 190 PS at 4,000-6,000 rpm and 320 Nm at 1,500-3,000 rpm. The latter features a 2.0-litre 4-cylinder TDI diesel motor that produces 140 PS at 3,800-4,200 rpm and 400 Nm at 1,750-3,000 rpm. Both the engines come mated to a 7-speed S-Tronic automatic transmission. 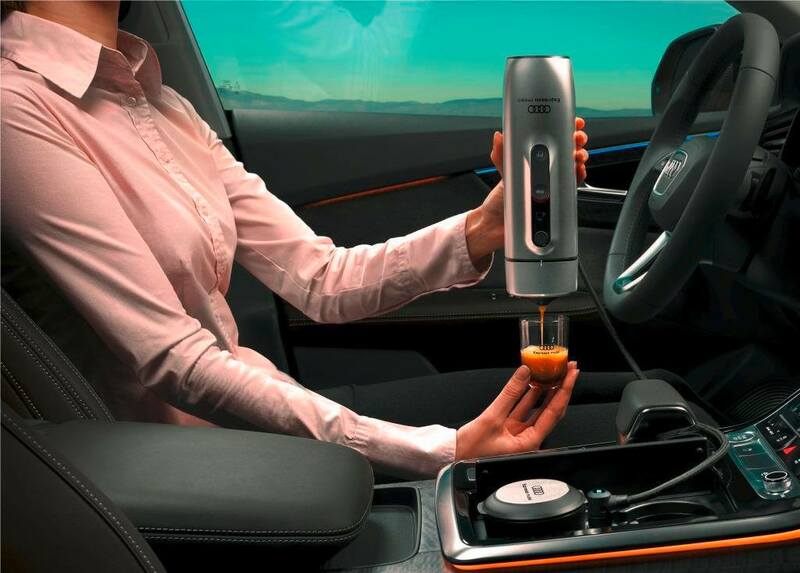 The occupants of the A6 Lifestyle Edition can enjoy coffee on the go using the Espress Mobil coffeemaker that is a part of the standard equipment list. Luxury is about having a range of choices and at Audi, we always strive to offer the best configurations in our Audi range to our discerning customers. The Audi A6 Lifestyle Edition has been configured specially for Audi customers who are looking forward to enjoy the thrill of driving in the lap of luxury. Features like the Rear Seat Entertainment and Espresso Mobil in the Audi A6 Lifestyle Edition are meant for the new age customers who like to move around impressively and with style. 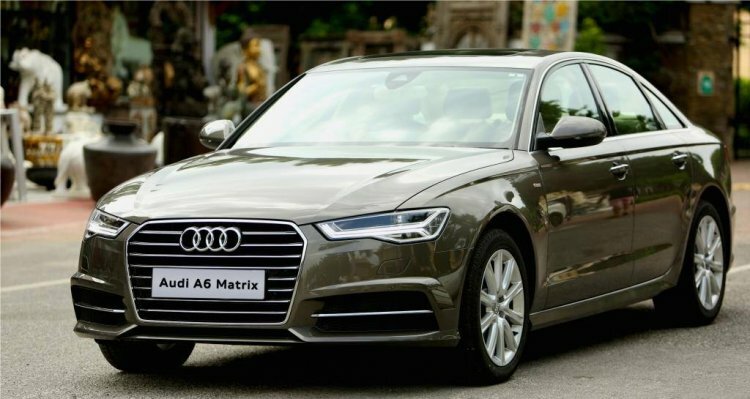 With the introduction of the Audi A6 Lifestyle Edition, we have further increased the luxury quotient of the already favorite Audi A6 amongst the luxury car buyers.